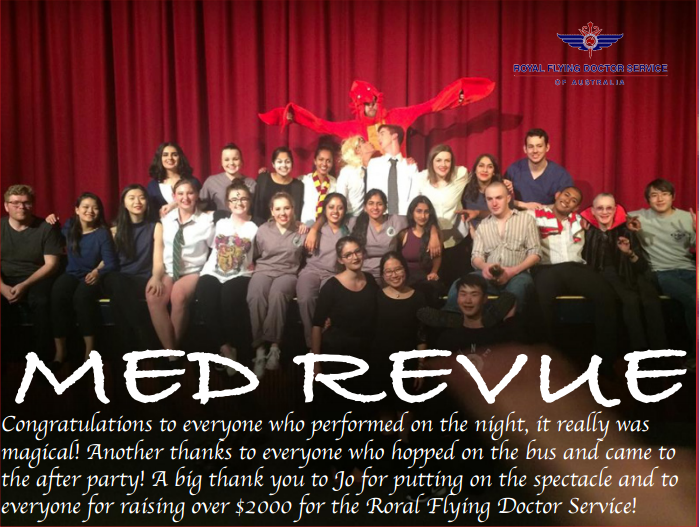 Both those involved and those who attend describe Med Revue as an enjoyable and unforgettable experience. It showcases the wide variety of talent here at UNE and provides a platform for students to get involved within the UNEMSA community. Med Revue is an essential part of the UNE medical school and continues to be a highly respected event. Stay tuned for more information about Med Revue 2017!